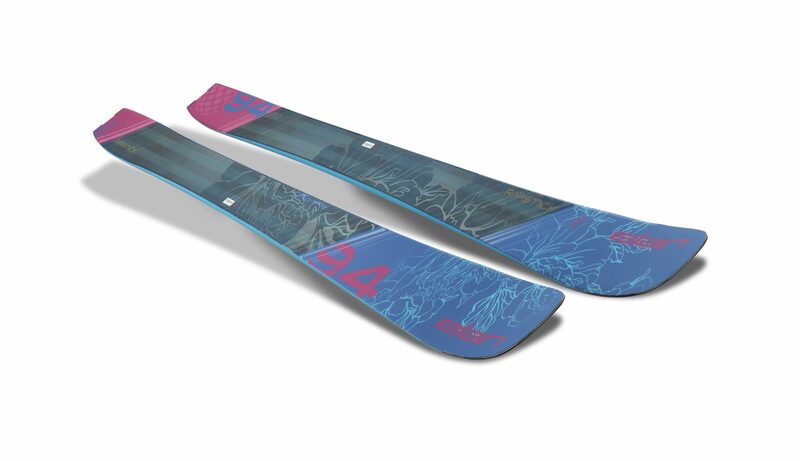 Enter here for a chance to win a set of limited edition pair of Olympic Gold Medialist, KelseySerwa’s pro model Elan Ripstick 94 W skis. So are they saying you can ski as good as an Olympian? Still not gonna try it. Good Luck!